Welcome back to Tuesday Test. This is Day 3 of a Week of non-stop Tuesday so this means 2 things. A) another test in this week of Tests and B) I am never buying back alley calenders again. Today’s Topic: The Legend of Zelda: Wind Waker. Also It’s boat shaped. Everybody loves Ocarina of Time (or OOT) and it is wildly believed to be one of the best games in all of gaming history. 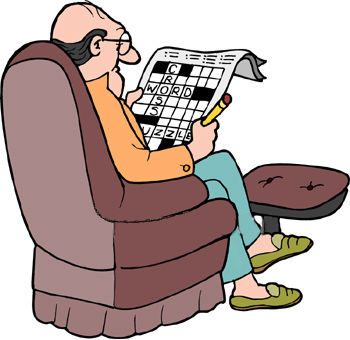 I even did a crossword for it. Personally, in the Zelda series, I love Link’s Awakening and this game. Is it any surprise that a sailor boy like me loves Wind Waker? I get to sail Hyrul and fight pirates, shoot cannon, and when the parrot’s get too annoying, I can stab them. So this crossword is all about WW, WW and nothing but WW. Spoiler: WW stands for Wind Waker. I never leave you hanging so if you stuck ask an owl. 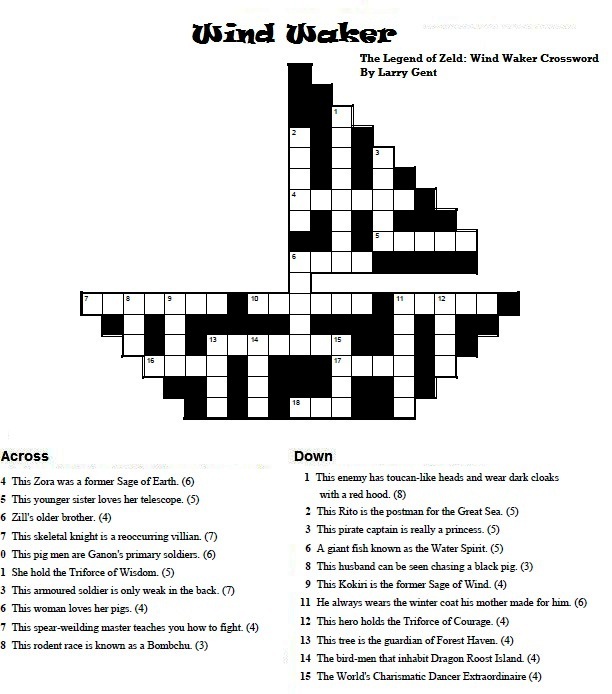 This entry was posted in games, Tuesday Test and tagged crossword, games, geek, Link, Nintendo, test, The legend of zelda, The Legend of Zelda: Ocarina of Time, The Legend of Zelda: Wind Waker, Video Games, Zelda. Bookmark the permalink.